Below is our one recommended hotel for Albania. We'd love to add more places to stay in Albania. 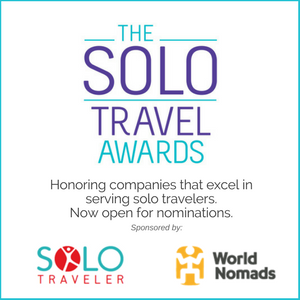 If you've traveled there and have a recommended hotel, hostel, B&B or inn that would be great for a solo traveler, please add it by completing this form. As everyone shares everyone benefits. In the Destinations section of Solo Traveler we have hundreds of posts from dozens of countries but nothing on Albania. 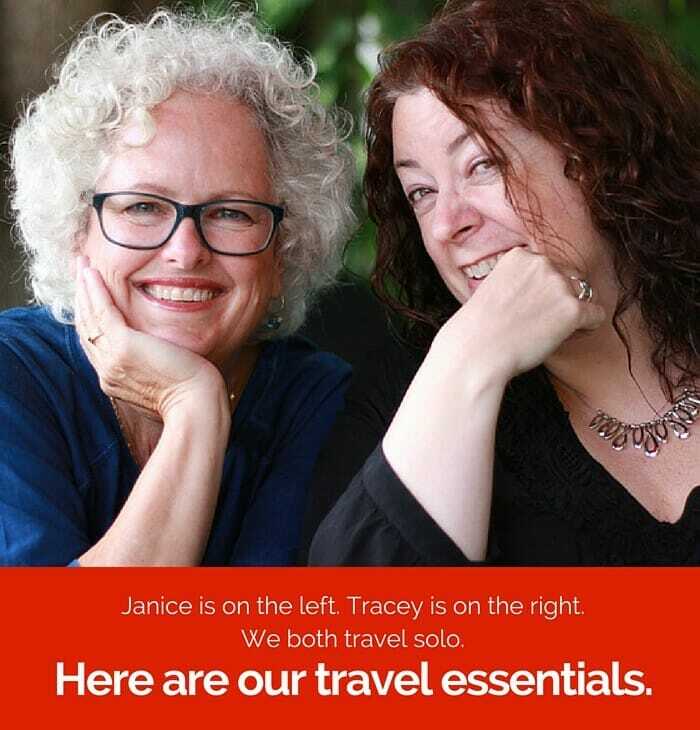 If you've been there, please consider sharing your knowledge with other solo travelers by completing this form. The Rooms Hotel is the only high quality boutique hotel in Tirana, Albania. The stylish Italian-owned and designed hotel has minimalist, high tech rooms and free use of the Nobis gym, pool and spa. Rooms is a popular meeting place for expats. The hotel is located in a safe area of Tirana with easy access to all of the city’s sights, top restaurants and nightlife. You will be treated like a "goddess". 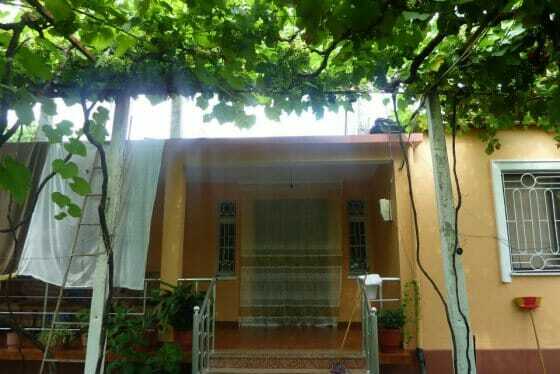 The guest house is situated in a semi rural area about a 30 minute pleasant walk to the center of Shkoder. 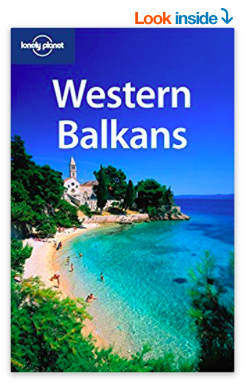 It is easily reachable from Croatia, Montenegro and Italy. You will receive a warm welcome from the Albanian family. There are fresh home cooked meals from the garden, home made wine. Florian manages the guest house and is helpful in planning tours, providing transportation and socializing in the evening.